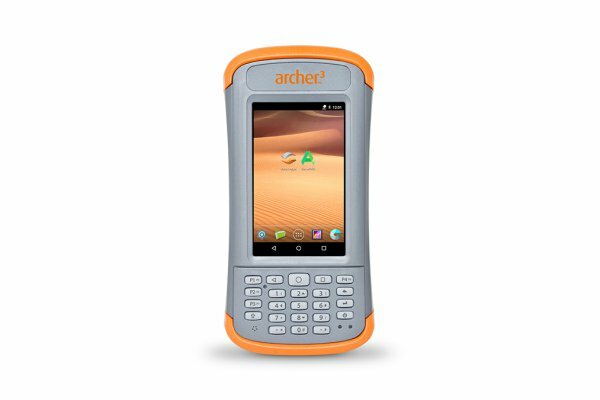 The next-generation Archer 3 Rugged Handheld runs Android and it is available for purchase, Juniper Systems announced today. 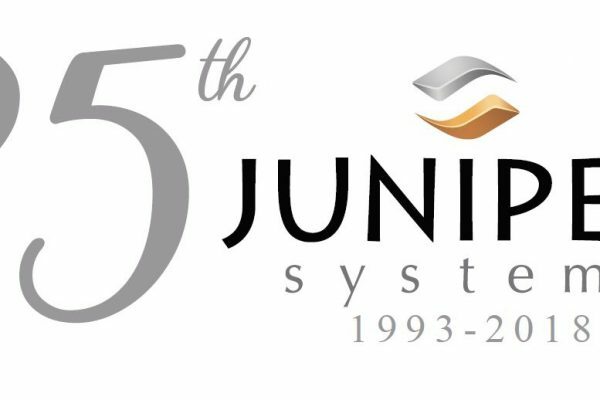 Juniper Systems Limited near Birmingham, United Kingdom, announced today its success throughout Europe, the Middle East, and Africa. 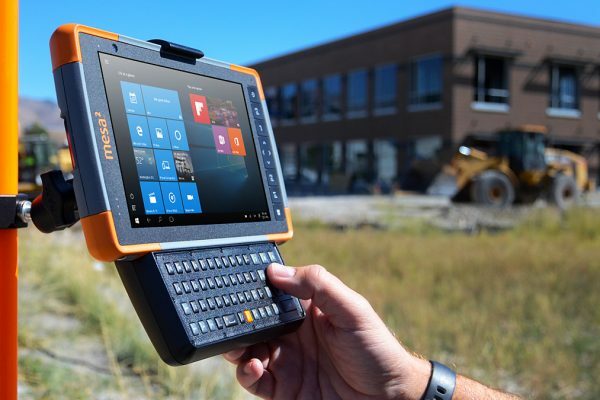 Juniper Systems, Inc. announced today the release of the Cedar CT8 Rugged Tablet, an affordable high-performance Android tablet. 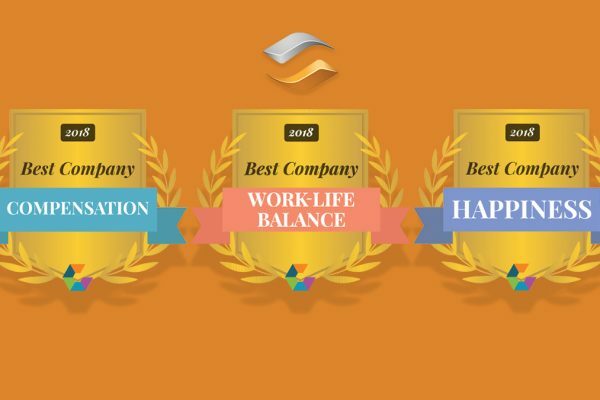 Juniper Systems, Inc. announced today that it won three Q3 Comparably Awards for business excellence including ranking 9th in the nation among small and mid-sized businesses for the happiest employees. 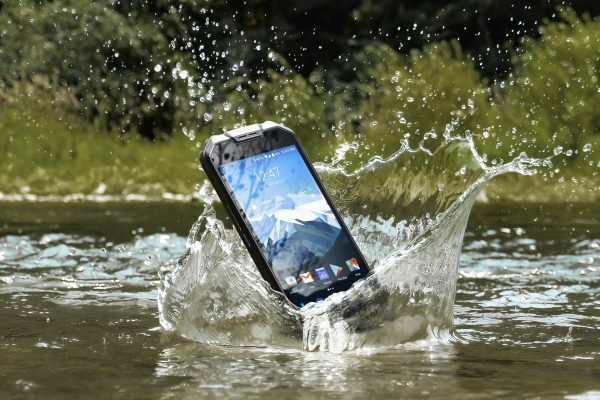 Juniper Systems announced today the release of its newest Cedar device, the Cedar CP3 Rugged Smartphone™. 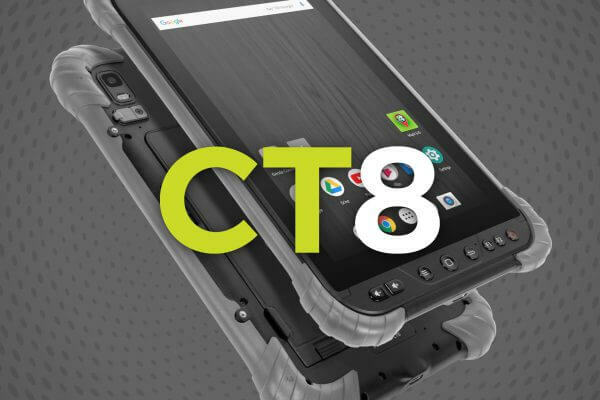 The rugged smartphone comes two years after its predecessor, the CT5 Rugged Handheld™, and brings with it massive upgrades to nearly every specification. 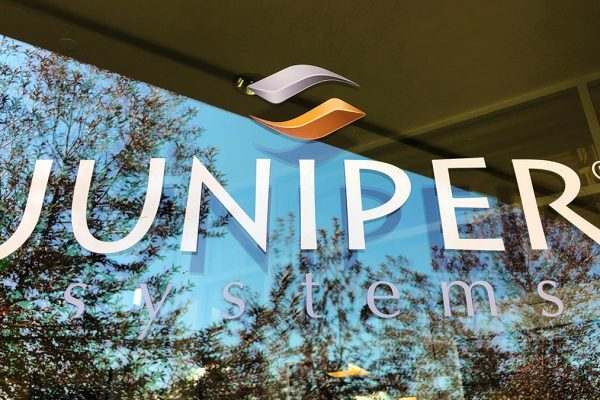 Juniper Systems, a privately and employee-owned leading manufacturer of rugged tablets and handheld computers, announced today a second consecutive fiscal year of double-digit growth. 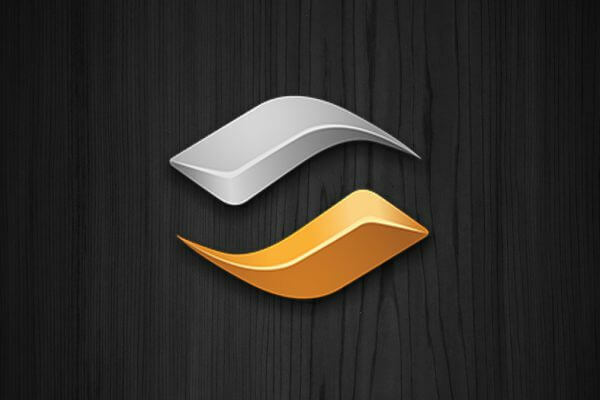 The company’s fiscal year ended Aug. 31.